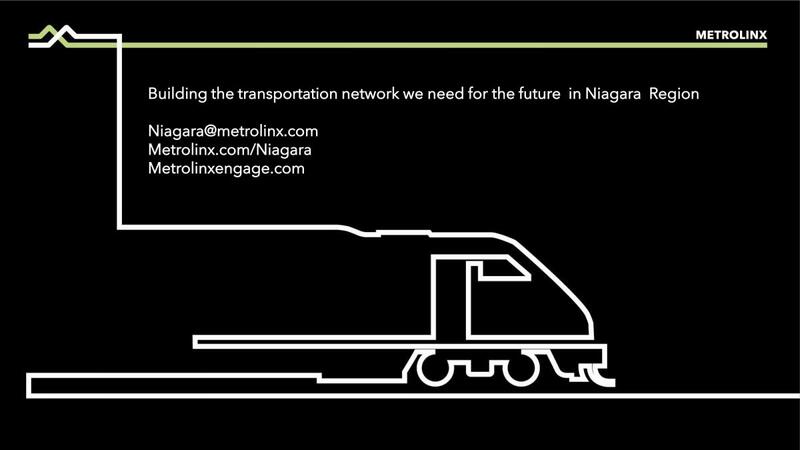 A presentation by Metrolinx to the Niagara Region Council regarding local projects planned for the area. 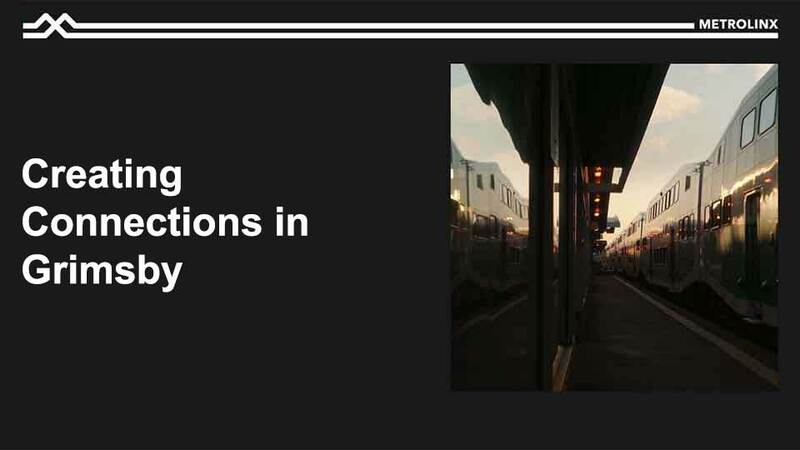 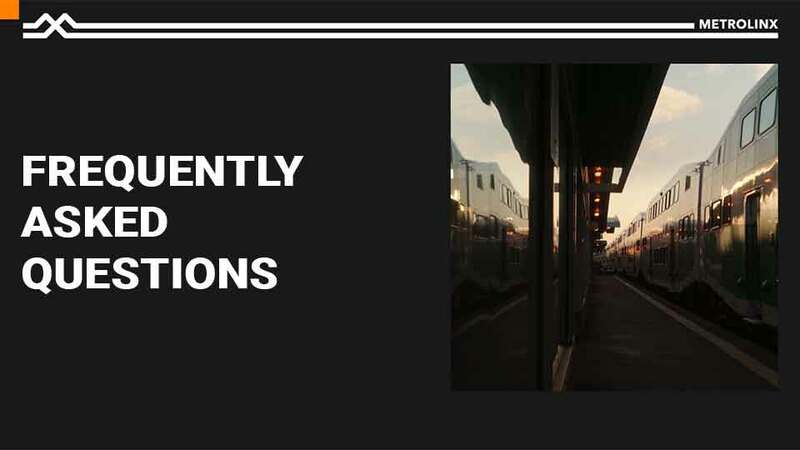 Learn more about Metrolinx plans for transit in your community. 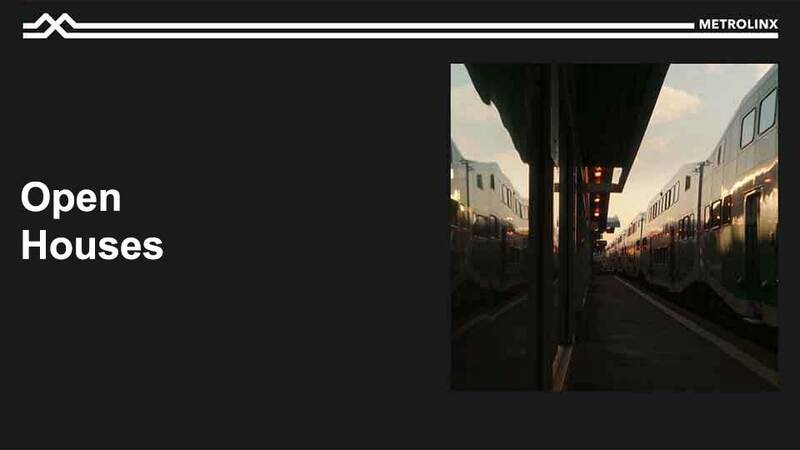 A presentation by Metrolinx to the Grimsby Council regarding local projects planned for the area. 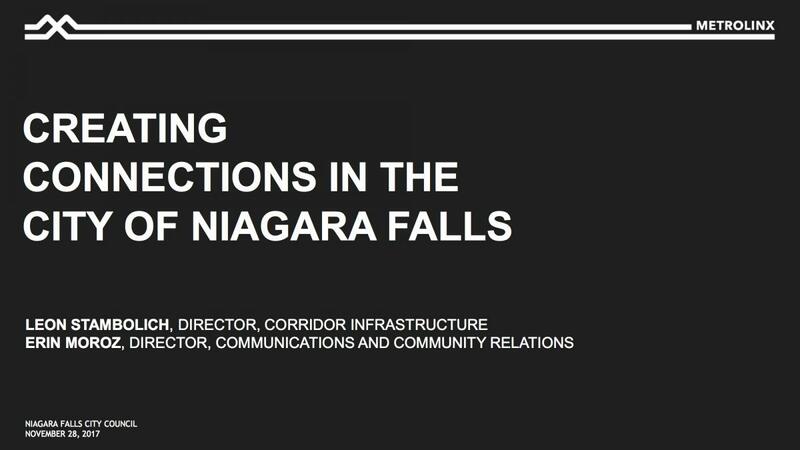 A presentation by Metrolinx to the City of St. Catharines Council regarding local projects planned for the area. 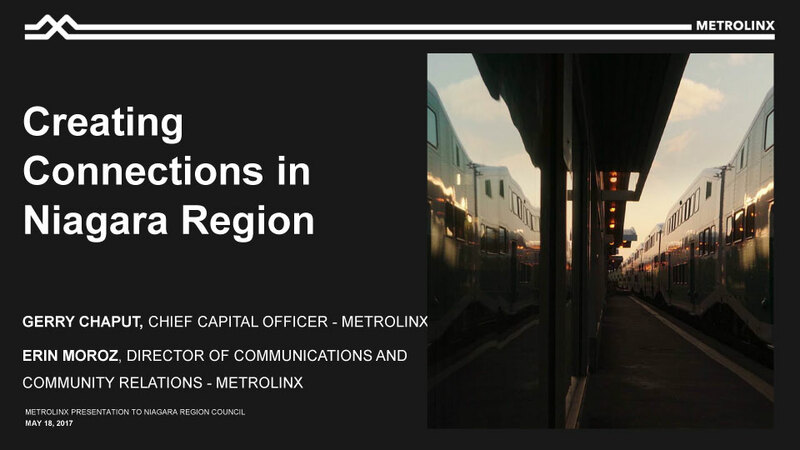 A presentation by Metrolinx to the Hamilton Council regarding local projects planned for the area. 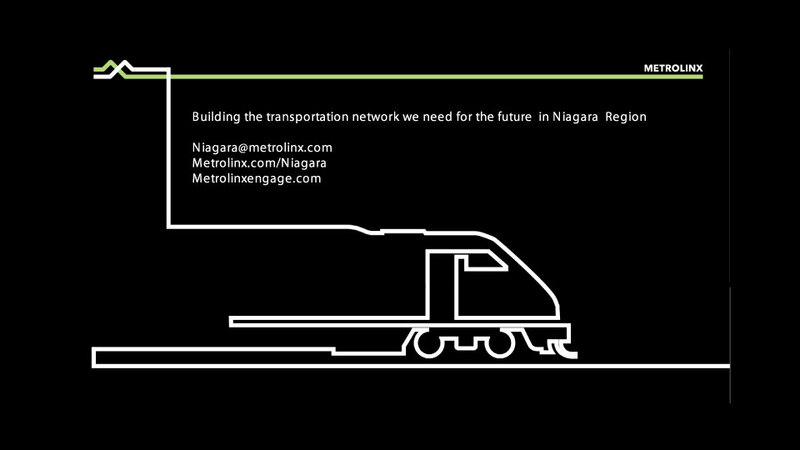 A presentation by Metrolinx to the St. Catharines Council regarding local projects planned for the area.